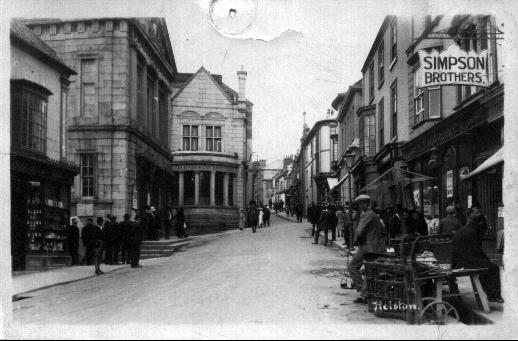 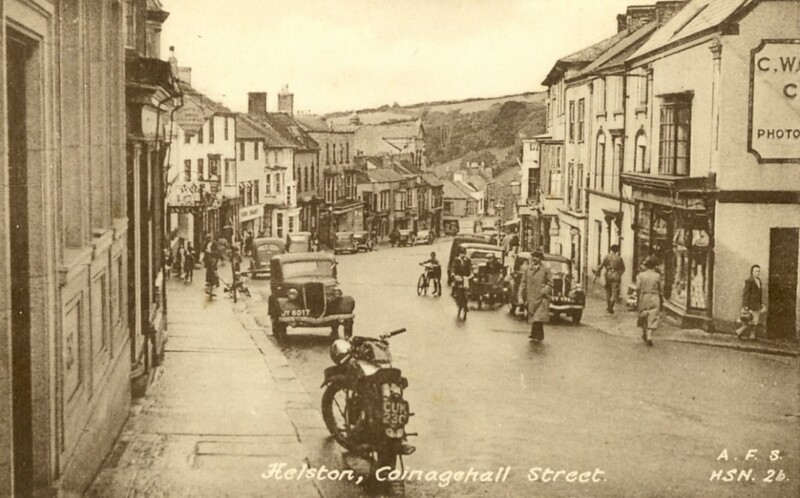 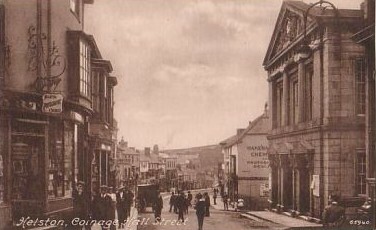 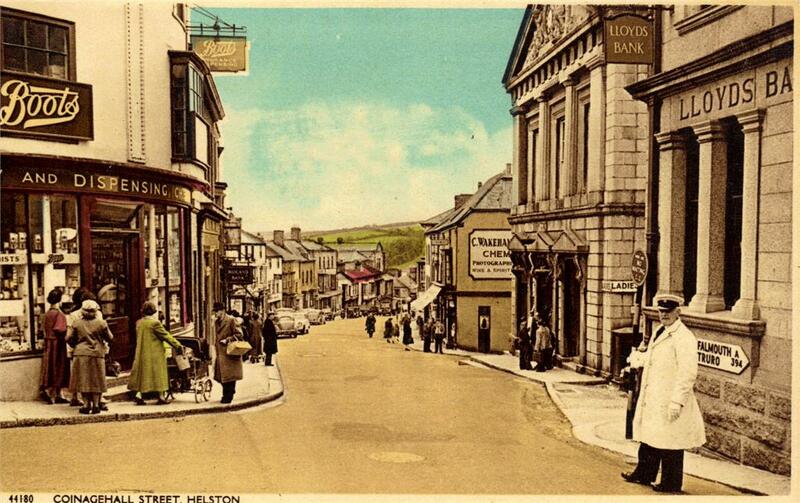 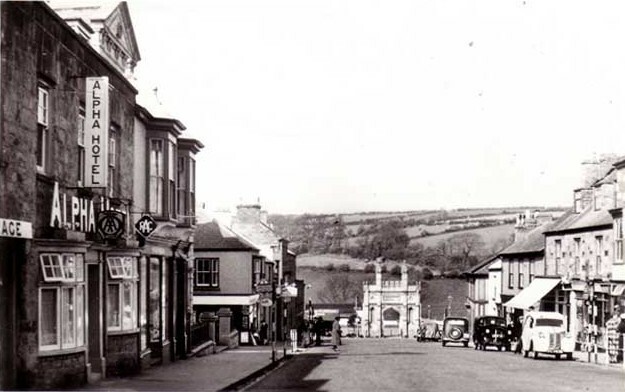 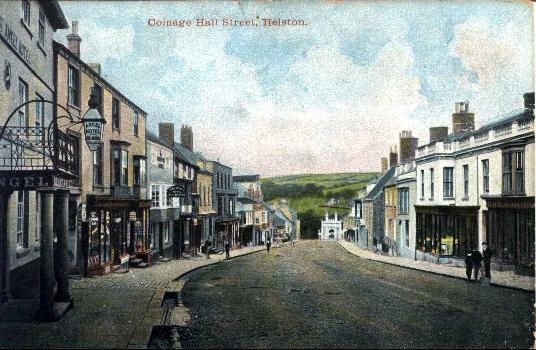 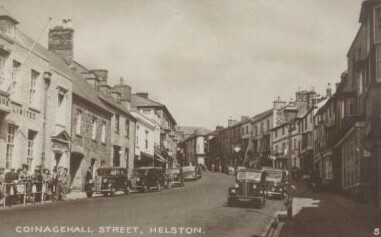 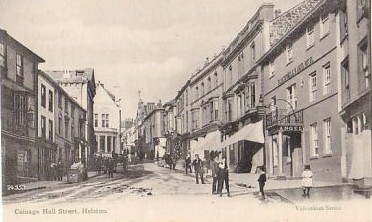 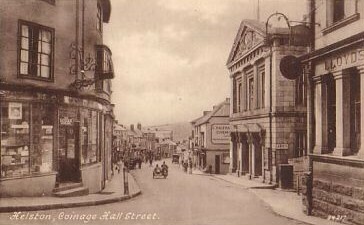 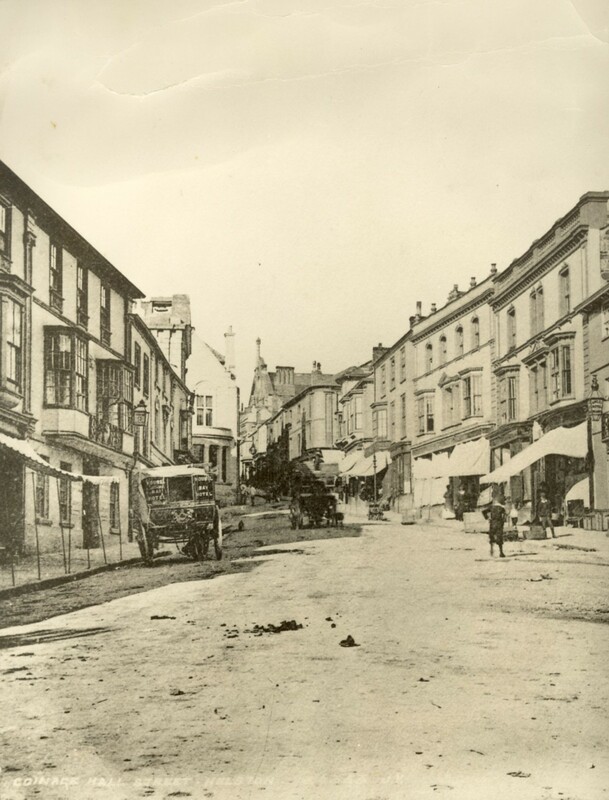 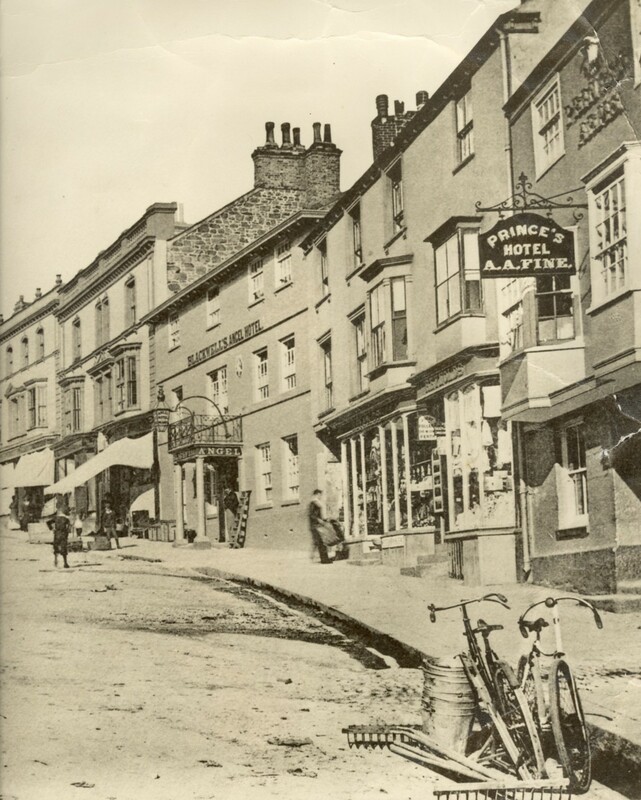 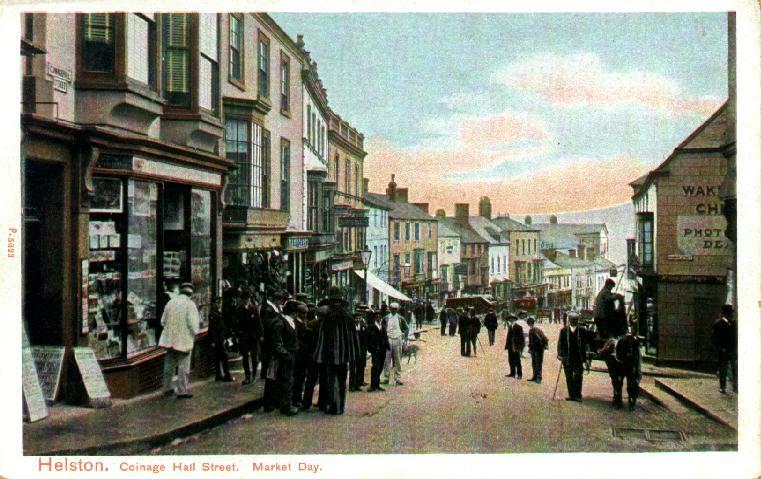 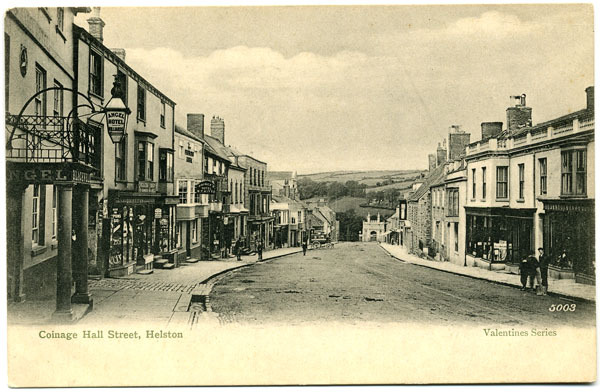 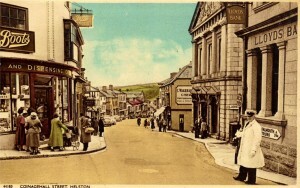 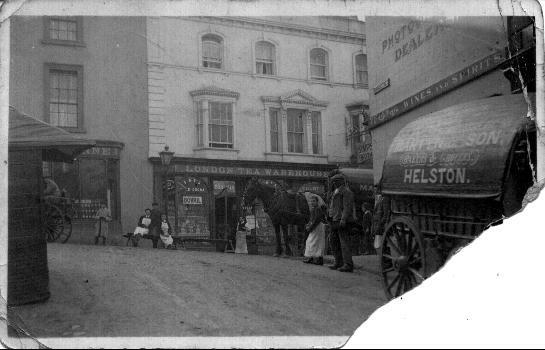 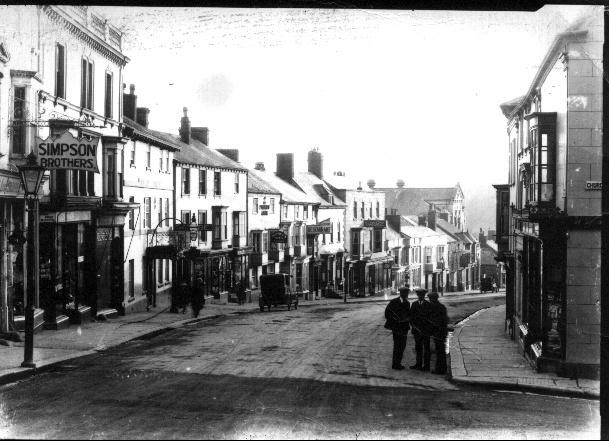 An early postcard of Coinagehall Street sent to my family around 1904. 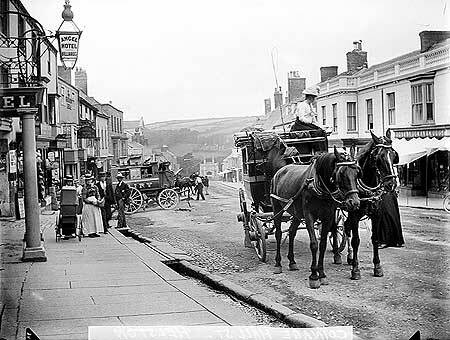 At this time there are no motor vehicles! 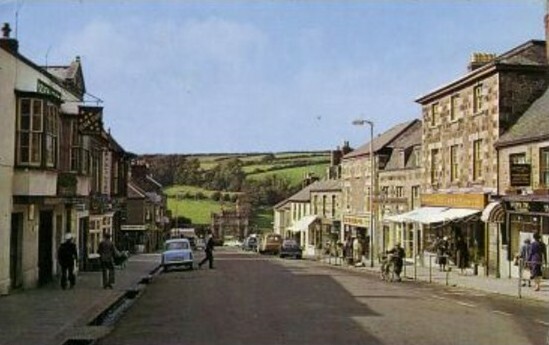 Mr DENIS WILLIAMS shortly before his death in November 2008. 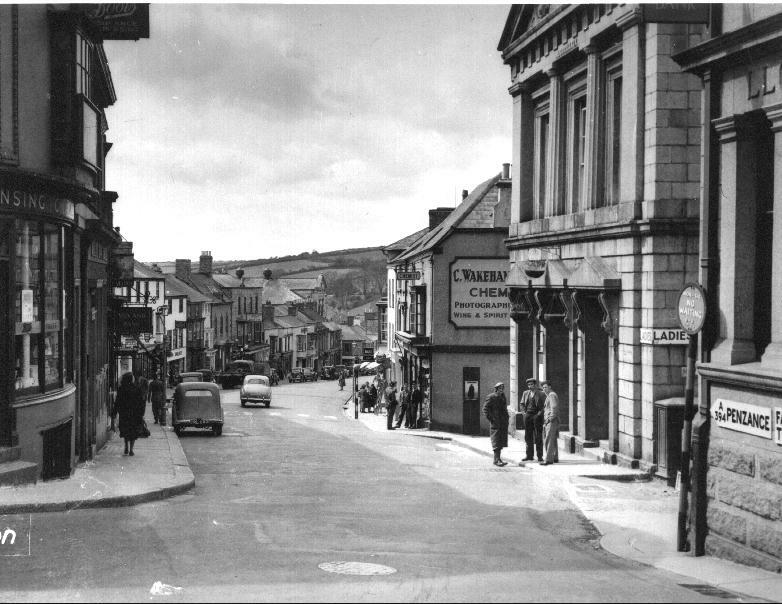 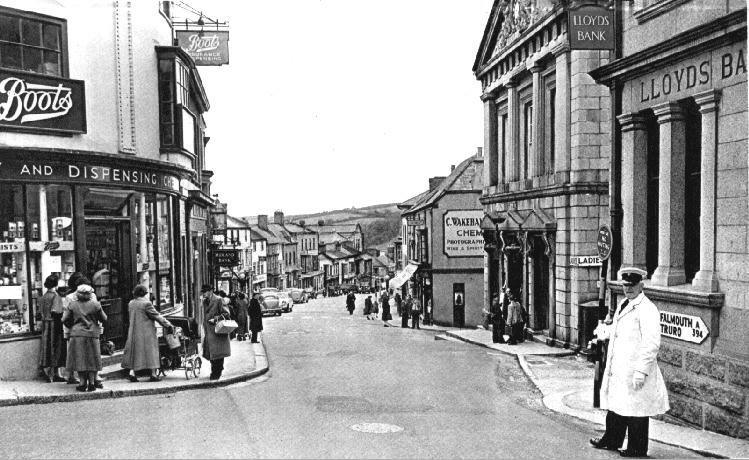 This photograph of Coinagehall Street was taken in June 1968. 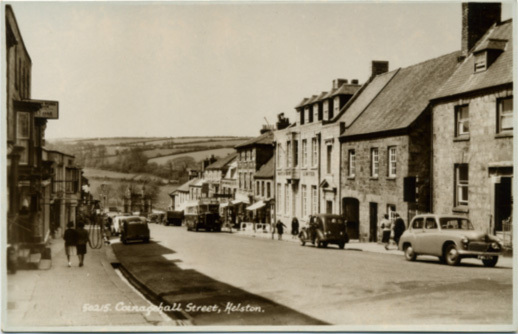 The Western National bus is on its way to Culdrose. 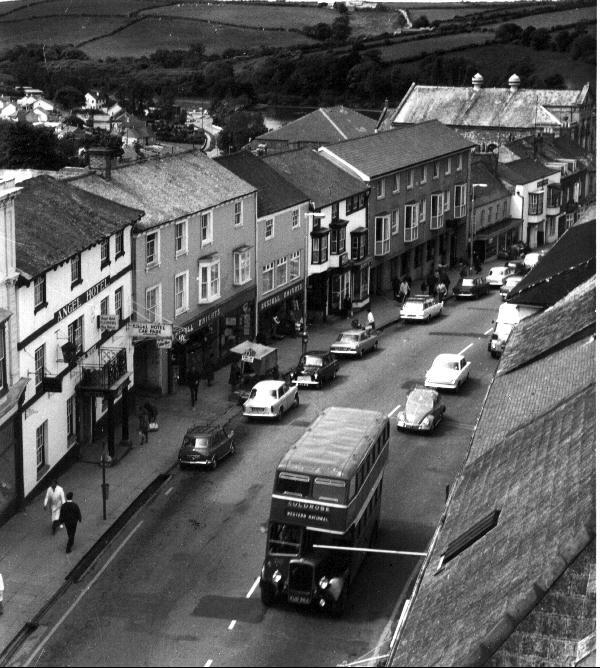 Check out the cars: Mk1 Mini, Ford Poplar, VW Beetle!